We may not be capable of great golf, but we can always set a good example as far as the Etiquette of the game is concerned. In the Ezine on Etiquette three important instances of poor form are listed. Standing close to or directly behind the ball of other players in your group (or the hole) when they are putting. In addition to these bad habits there are a few others that you should be aware of so that you can avoid them. Watch how others, both pros and amateur golfers, mark their ball or retrieve it from the hole. You will notice that they lean on their putter to retain their balance. The following is a statement by Frank Thomas, former technical director of the USGA, "When removing the ball from the hole you can put 40 to 50 pounds on the putter in trying to keep your balance. Most of the time during this ballet-like pose, only the putter toe is in contact." In the Etiquette section of the Rules of Golf 'Preventing Unnecessary Damage' it states that "players should ensure that no damage is done to the putting green when putting down bags or the flagstick." It is far better to place your bag or the flagstick off the putting green or at least lower them gently. The Etiquette section states that to avoid damaging the hole "The head of a club should not be used to remove a ball from the hole." If you have difficulty bending over and keeping your balance, fit your putter with a suction cup. Although technically under Rule 20-1 you can use anything to mark your ball, using a tee peg, or worse still scratching an arrow on the putting surface, is just poor form. 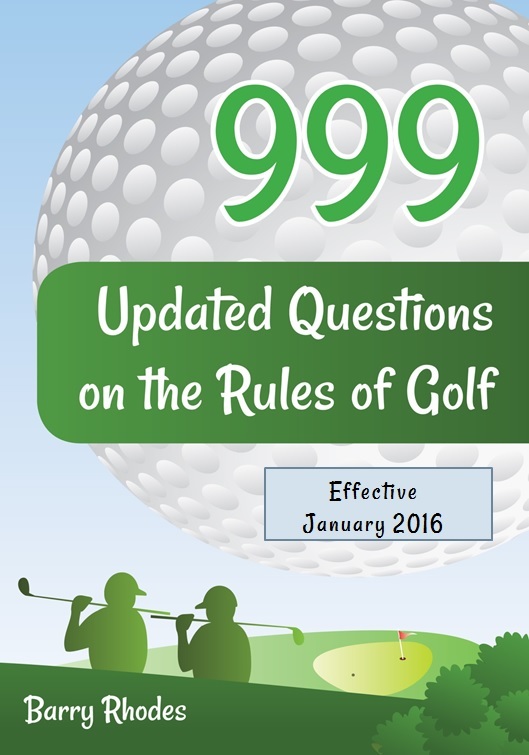 Best practice suggests using a ball marker, a small coin, or other similar object. Rule 16-1d states that you are not allowed to test the surface of any putting green by rolling a ball, or roughening or scraping the surface. Decision 16-1d/5 recommends that you clean your ball in other ways to eliminate any question that you are testing the surface of the putting green. Use a damp towel or cloth to clean your ball. Never rub it on the putting green. When you play golf you are representing yourself. What would you like people to think of you and your consideration for others? I believe that we should go out of our way to be a role model, and a good example to fellow players. We should therefore reflect occasionally on how we behave when we play golf. What are your Putting Bad Habits?